Take a bite out of your email. keep your inbox under control. Remove unimportant messages quickly with advanced multiple selection mode! Chuck will learn your behavior and suggest messages you can remove without reading. Browse messages easily with advanced filtering options and dynamic suggestions. Cleanup Suggestions will analyze your inbox and show messages you should remove. Organize your inbox faster by focusing on individual accounts. 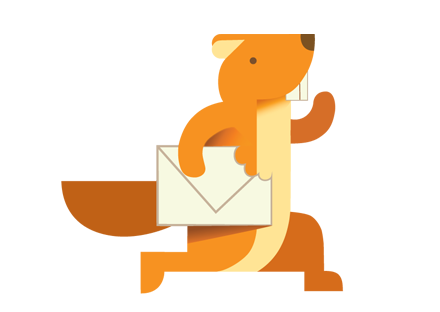 Filter messages by enabling/disabling specific email addresses. "I want to start by saying out of spending thousands of dollars on apps, this is by far the most useful and rewarding app I have ever used." "Love the layout and the way it works, perfect way to organize and sort out mailboxes!" 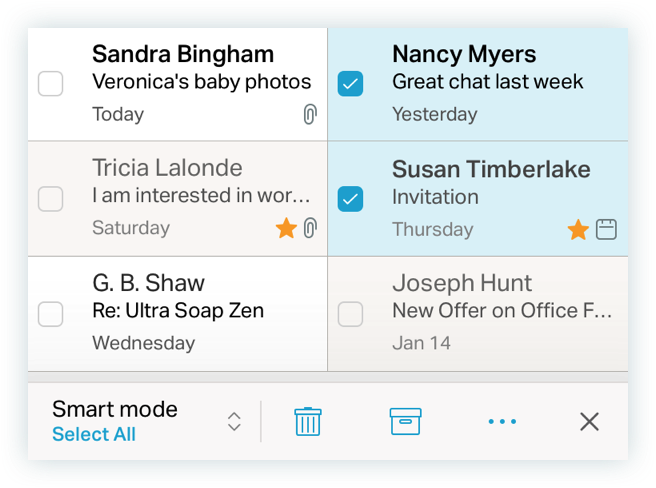 "I have tried a ton of email apps and this is one that I am extremely excited about."